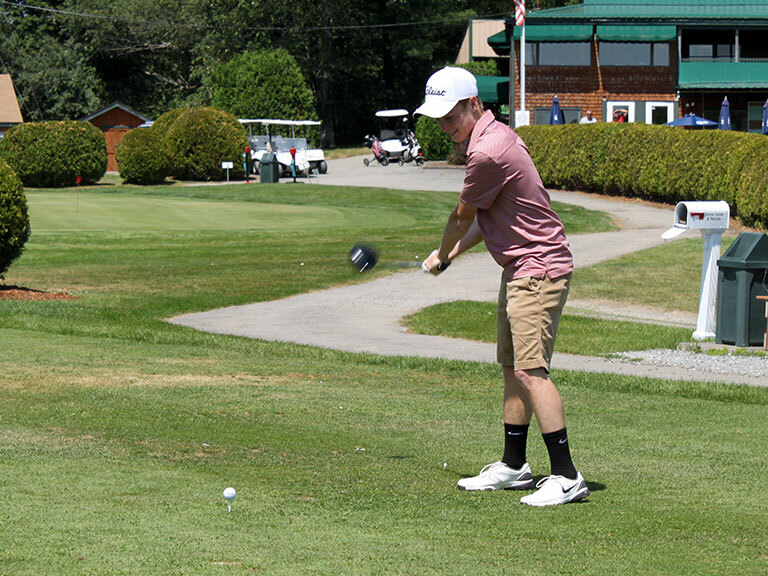 We invite you to enjoy a day of golfing at one of Maine’s finest golf courses. 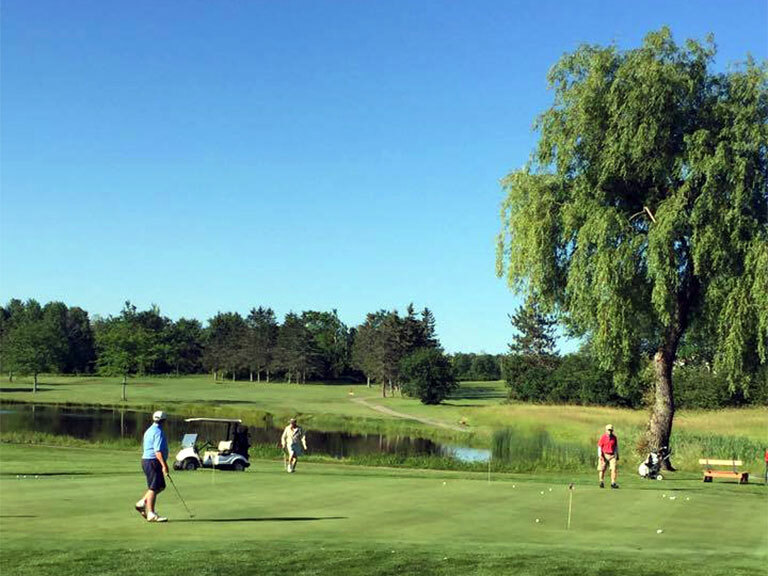 For years we have been bringing golfers to our course for some of the best golfing in the area! We are a Par 72, 18 hole course with tees for juniors and experts! We have a full bar and offer snacks and cold drinks you can enjoy inside our clubhouse or outside on our patio overlooking our course. In our club house we invite you to our Titleist Pro Shop. You will find a selection of quality clubs, golf bags, apparel, hats, balls and accessories to make your golfing experience a better one. If you're looking to become better at your swing we can improve your game with a professional golf lesson. 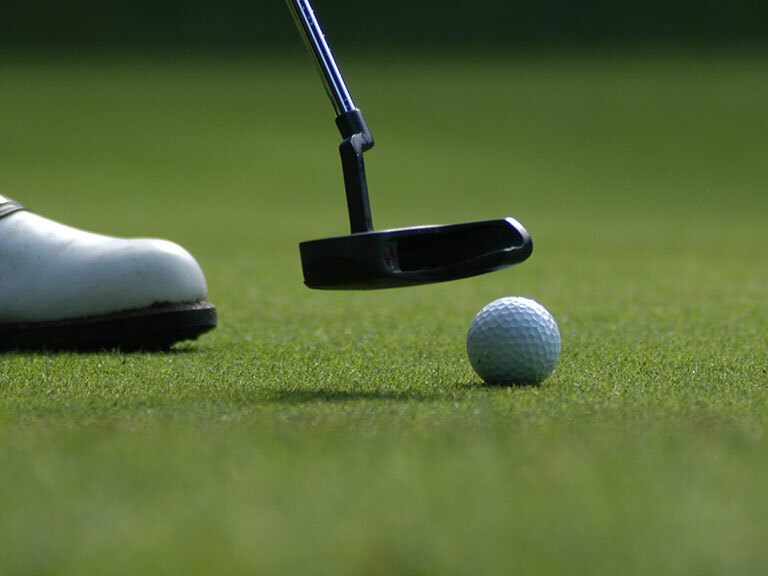 Our golf pro, Thea Davis offers lessons to all levels of golfers to develop the skills they need to play the most challenging courses with confidence. Stop in today to set up a lesson for a better swing! 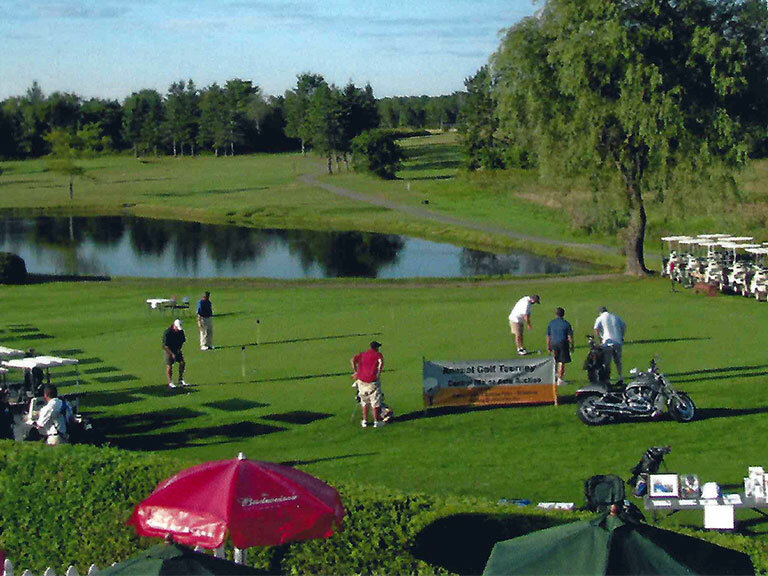 We have hosted many leagues, tournaments and fund raisers smoothly and as planned. 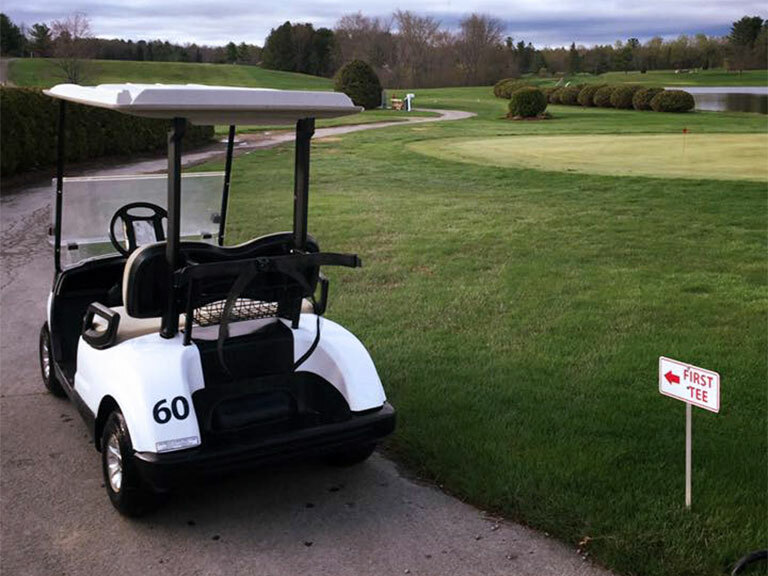 If you are looking for a golf course to host your next upcoming event we encourage you to call us to discuss how we can assist you in the planning and execution of a successful golfing event. Hermon Meadow Golf Club also owns and operates Hermon Golf Townhouse & Apartment Rentals. If you are a tenant of our townhouse units every name on the lease receives free green fees at our golf club! If you’re looking for a townhouse or apartment rental close to Bangor then you'll want to check out our units. Click here to learn more.